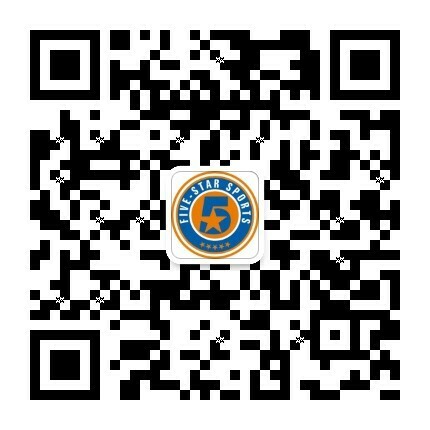 Five-Star Sports is the largest youth sports training company in South China. In 2012, Five-Star Sports began with only 3 students learning basketball. Today we teach over 3,000 students in 200 classes each week for basketball and soccer. Our classes are offered at 27different locations in four cities, Shenzhen, Guangzhou, Chengdu, and Shanghai. As the leader in youth training, Five-Star Sports strives to equip students with the skills, character, and determination necessary to be successful in both sports and life!